It's safe to learn. Keep teachers and students connected, informed and out of harm's way in an emergency and in the course of a regular school day. 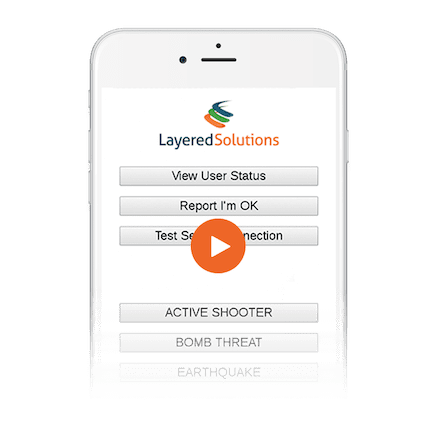 Send critical emergency information and instructions to students, faculty, security and first responders simultaneously, no matter where they are on or off campus and no matter what they're doing. Spend more time caring for patients and less time searching for the information you need to act. Integrate existing technology with new features to improve communication, safety, the patient experience and the cost of delivering care. Statistics show that one in four businesses that close because of a man-made or natural disaster never reopen. Stay open for business and prepare in advance for every scenario, protecting people from injury and property from damage. We'll show you how simple it is to initiate simultaneous, personalized alerts and instructions to employees in any situation. Audio and visual devices are designed to reach recipients even in noisy industrial environments. Initiate action in two clicks from your home screen to communicate with desired groups or individuals. Send pre-determined messages for situation-specific events to any and all recipients simultaneously. Start small, build on what you already have and add additional layers of protection, communication and peace of mind over time and as you need them. 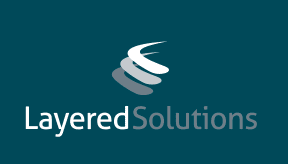 Our software is flexible enough to work with your existing infrastructure and can grow with your needs and budget. How and why to leverage digital signage to help you respond and resolve emergencies faster, reducing risks to people, property and profits.